The secret to social selling is Engagement, Engagement, Engagement! But who has the time for it? 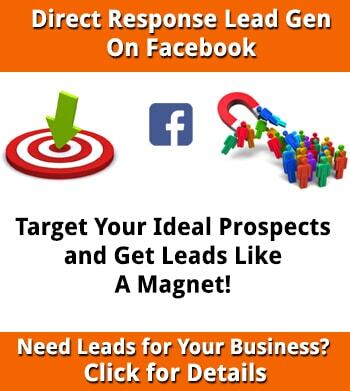 How engaging is your Facebook Business Page? Here are the sad facts. There are approximately 65 million Facebook Business pages out there, and 59 million are basically dead. 1 or 2 posts a month, no likes, no shares, no engagement. Do you respond to comments, shares, likes, reviews, and engage your visitors? Probably not. About 5 years ago, every business owner heard they should set up a business page, and the new customers, clients or patients would just roll in. Doesn’t quite work that way does it? Business owners quickly found social media takes an inordinate amount of time. They get discouraged, they give up and become just another useless business page. They have no idea how to use Facebook for advertising, retargeting or for engagement – and engagement sells. You cannot do these things if you have a dead Facebook page. We are here to solve that for you with our Social Selling Pro services. We take care of all of it for you. Here is a sample of what we do. 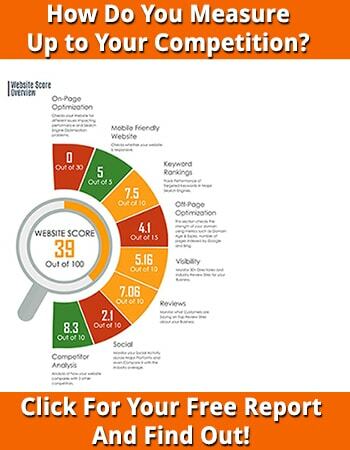 We optimize your Facebook page, and I mean optimize it. From making it mobile responsive to getting your settings established to making sure all your public info is correct, we make it happen. We give you two new Facebook Covers a month. Why new cover photos? Because people that have liked your page will see the update and it keeps you top of mind with potential customers. A cover change is one of the few things you can do that will reach everyone connected to your page. A typical post only reaches 2-5% of your audience. We will do 4 custom posts a week on your page. We create and run a local check-in campaign for you. We provide you the check-in signs, the strategy, and all you have to do is welcome new customers. Why check-ins? Again, one of the few things all of your fan base sees. Additionally, it is shared to the person’s page that checked-in, so all of their friends see what they are doing and where they are going. The average person on Facebook has 200 friends. It doesn’t take many check-ins to create a whirlwind of activity at your place of business. We ENGAGE for you. 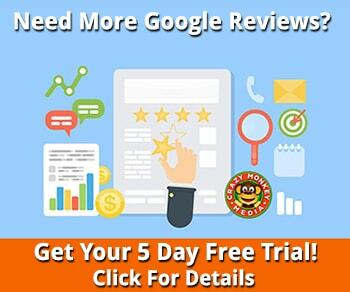 We respond to every review, every check-in, every post, every share, every mention and in addition will set up an “event” or “offer” for you, and respond and engage on those also. 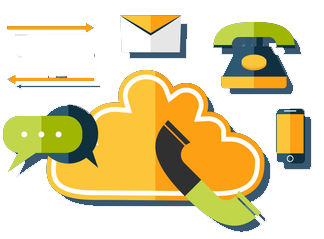 Customer care – we will respond to any emails you receive through your Facebook page. Monthly reporting: Finally, you can track your progress. Our monthly Social Selling reporting shows exactly how your business is doing. Sound good? Qualify for a FREE week of Social Selling! Here is even more good news. We are giving away a FREE Facebook makeover and a week of Free services so you can check it out. No Obligation. We are so confident in what we can do for you business we are giving away this value worth $500. That is how confident we are in what we do. To qualify for this FREE Makeover, you must have a legitimate business. No MLM, no “self employed”. You must have a legitimate brick and mortar business to take advantage of this very special opportunity. Call us today about your FREE Social Media Makeover, and let’s talk about what Social Selling can do for your business.